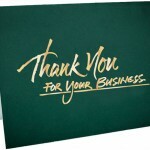 To succeed, potential customers have to know what your business is offering them. 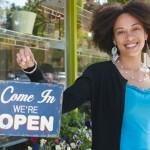 Here are five effective ways to market your business. 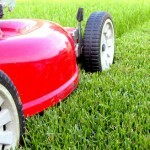 Learn about marketing and promoting a lawn care and landscaping business. Know the effective techniques that can bring customers to your own lawn care and landscaping business. When selling services, selling yourself is not quite the same thing as selling a book or a bouquet of flowers. 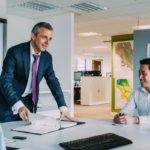 Learn how to build trust in your business. The more unique benefits and features your proposition can offer to the market, the more “open-minded” market will be towards that proposition of yours. Learn how to create your unique selling proposition. There’s so much more competition out there that small businesses are finding it tough to compete in the marketplace. Know how hiring a publicity virtual assistant to help with all your PR needs. There is a nuclear-strength secret weapon that 90% of self-employed professionals are missing out on as they try to build their businesses. It is called Situational Marketing, and it can revolutionize your business.